These changes are visible only on the invoice’s preview and print out. 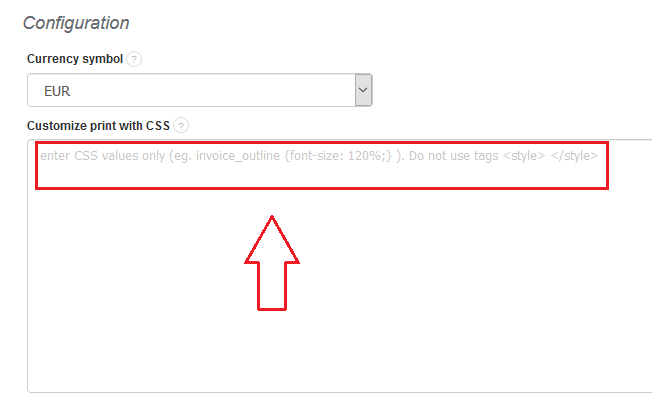 While creating an invoice, you will not be able to see them. InvoiceOcean allows you to use the ‘Pay online’ button (more about this feature here). InvoiceOcean also gives you the possibility to hide such option, depending on what outcome you want to achieve (in this situation hiding does not equal disabling). You could hide it for the whole account as well as only for selected invoice template, the one you want to use in certain departments/companies added as a department. In order to disable the ‘Pay online’ button for the whole account you have to go to: Settings > Account Settings > Print settings > Configuration > Customize print with CSS. 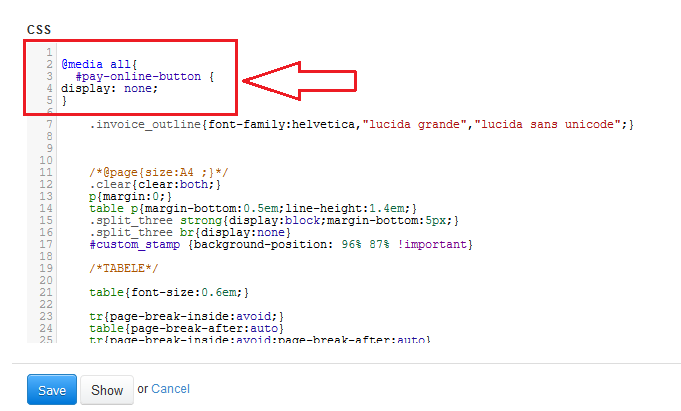 This CSS code could also be used in one of many different invoice templates you have created on the account. Afterwards, click on the ‘Save’ button to finally hide ‘Pay online’ button. 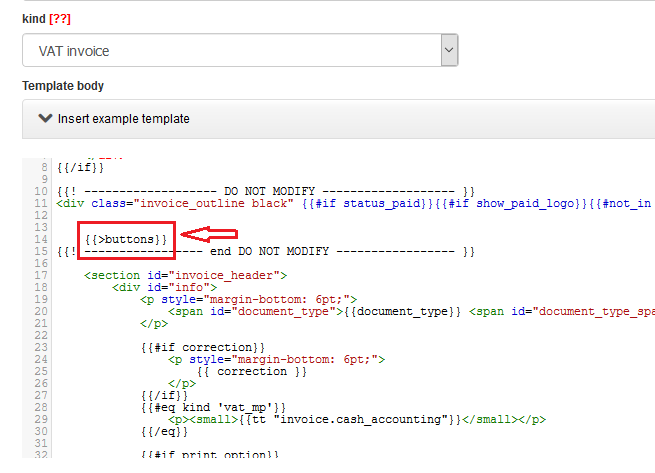 When the ‘Pay online’ button is already hidden for a specific invoice template, you have to set that template up in the right department. To do so, go to: Settings > Company / department > Edit department / company > Documents > Default invoice template > [choose invoice template] > Save. In an effect, when performing invoices from the specific department, your client will not be able to pay using the 'Pay online' option.